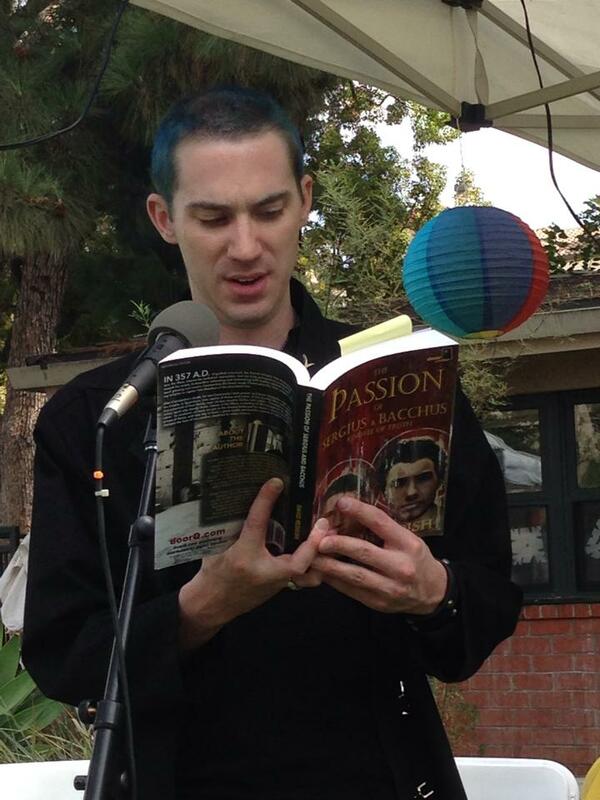 David Reddish performing a live reading at San Gabriel Valley Pride, September 2014. A native of Chicago, Illinois, Reddish graduated with a degree in Film from the University of Central Florida. 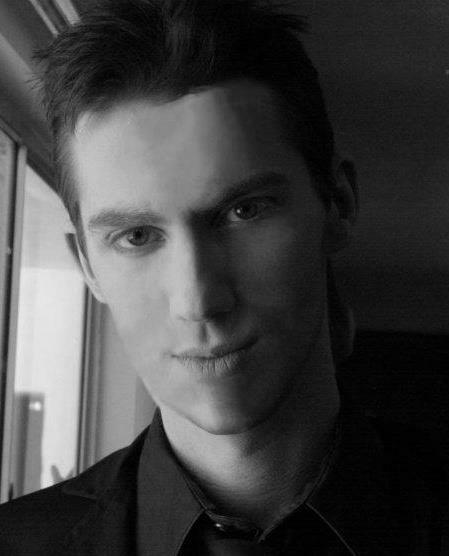 Always known for his brash, outspoken manner and eccentric behavior, David Reddish has won awards for his political activism with the Stonewall Young Democrats, as well as pop culture acclaim for his fashion design work in Metapunk chic. In Summer 2013, Reddish became spokesmodel for SOLEites footwear by noted designer A.J. Catalano. He currently resides in Studio City, California.